It’s Memorial Day Weekend-How do you observe it? Is Memorial Day weekend just a day off from work for you? Just the first weekend the pool is open, and the official start of barbecue season? 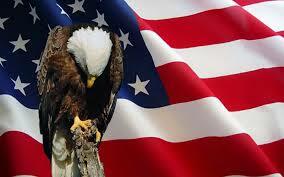 Or is it a time for somber reflection on the many men and women who gave their lives for their country. Who gave the United States of America their “last full measure of devotion” (Lincoln’s Gettysburg Address). Here is some information you might want to take a look at this weekend. Take a few moments this weekend to stop and contemplate the “reason for the season”. And if you should happen to see an active-duty military member, thank them for their service. Here is how a friend of mine celebrated Memorial Day in Washington, D.C. Speaking of Blogging Communities…..Look Who’s on WordPress!